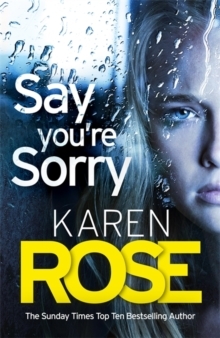 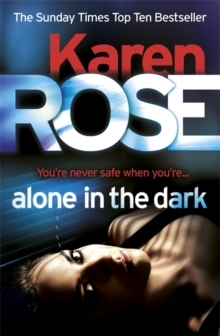 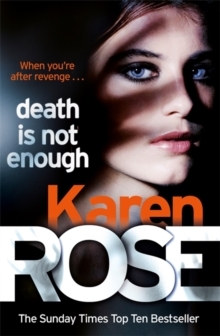 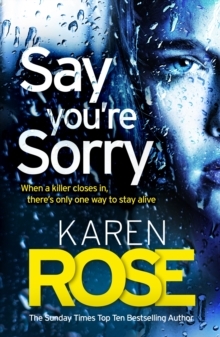 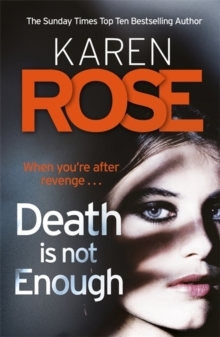 The nail-biting new novel from the thrilling Sunday Times bestseller Karen Rose, and Book 3 in the Cincinnati series. 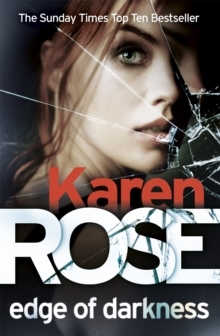 Cincinnati's children are in grave danger, and time is running out to save them... 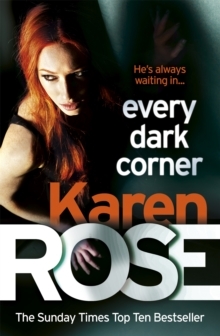 When FBI Special Agent Griffin 'Decker' Davenport wakes from a coma, he immediately thinks of two things: first, the ring of human traffickers he's spent the past three years undercover to bring down was just the tip of the iceberg; second, the brown eyes he sees upon waking belong to a woman he trusts to help him finish the job he started. 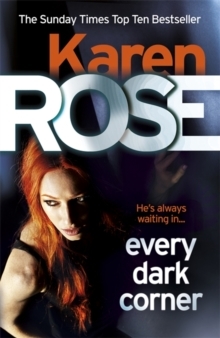 FBI Special Agent Kate Coppola's mission is to stop the growing menace of domestic human trafficking, starting with the customers and suppliers of the now-broken Cincinnati trafficking ring.